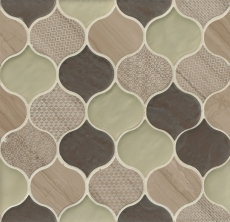 One of largest independent ceramic tile and stone importers and distributors in the United States, Bedrosians offers a great selection for all your tile needs. 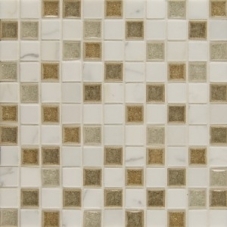 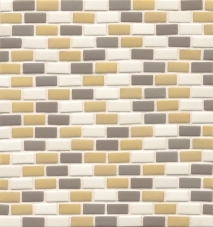 The Bedrosians Glass mosaics collections are gaining the most popularity in the tile industry with a diverse selection of blends, colors and styles. 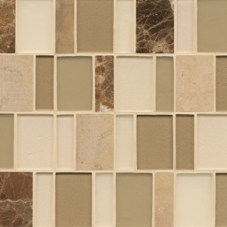 From glamorous all glass mosaics to blends of glass and earthy stones, Bedrosians prides themselves in offering a diverse selection. 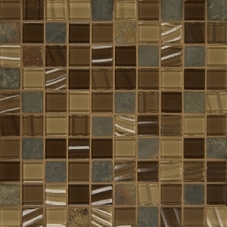 Excelling in providing quality products with competitive pricing to meet any budget constraints, take comfort in knowing any of the available glass mosaics will not only enhance the appeal of your space, but also provide an option with timeless glow, affordable pricing and durable construction. 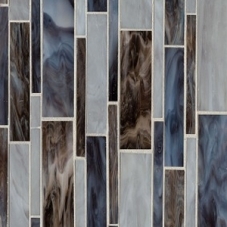 From commercial to residential, Bedrosians Glass specializes in creating high-impacting collection for a kick of well-deserving drama in your décor. 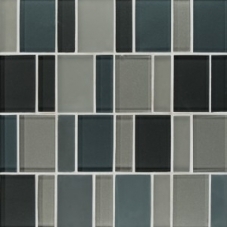 The Eclipse collection is perfect for enhancing any décor with applications suitable for walls and floors. 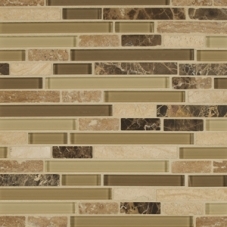 This series blends the glimmer of glass with the ruggedness of stone for multidimensional beauty. 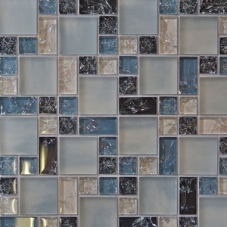 Elements differs in offering only glass styles in monochromatic fashion offering a more subdued take on mosaics while remaining to deliver a glowing elegance with the gleam of glass. 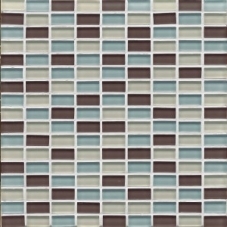 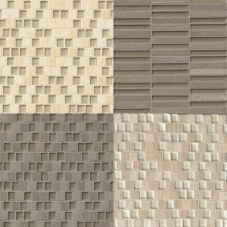 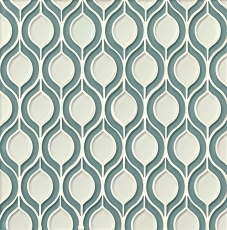 Tiffany is another great collection from Bedrosians offering a blend of materials. 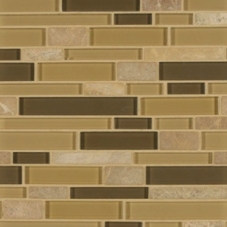 Creating a scene of high-end sophistication and comfort, this collection of glass and stone offers excitement by blending complimenting color pops in slender, thin brick mosaics. 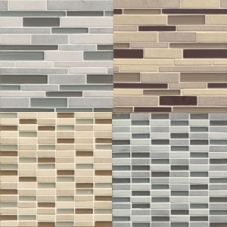 All of the Bedrosians Glass mosaics are applied to 12”x12” thinset sheets offering versatile application processes fitting virtually any space.